When you join the VetConnect Program you will quickly become part of family of other veteran-friendly businesses. Your company name and information will be placed in the VOBRT Member Directory where other VOB and Corporate Members will be able find your business based on your industry, certifications and status. 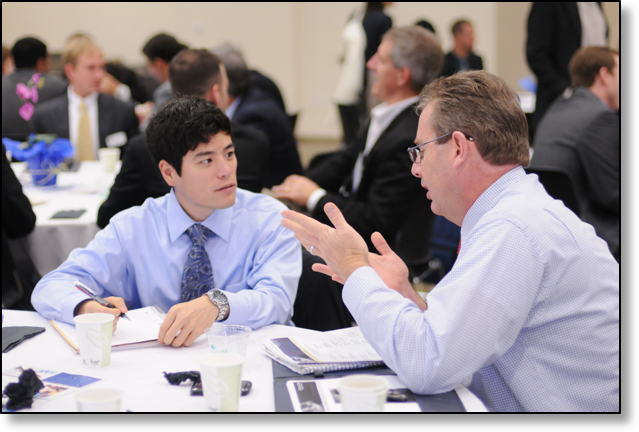 Ultimately, you will be joining an inner circle of other veteran business owners and entrepreneurs who support our mission of connecting members with corporate and government contracting opportunities. 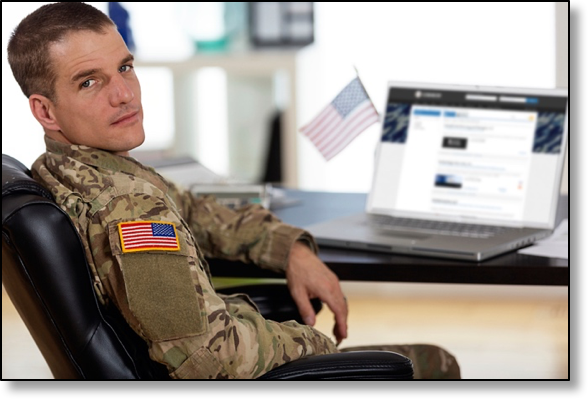 Participating in the VetConnect Program will also increase your company’s reach while earning a positive reputation within the Veteran community by attending several local and national VOBRT networking events and “match-makers” hosted by each of our Corporate Members. Be part of the VOBRT Mentorship Program that focuses on preparing and building successful veteran owned businesses across America. The key to the success of Veteran Owned bBusinesses (VOB) is their determination to transfer their battlefield experience and success to the boardroom and beyond. VOBRT’s highly skilled team of mentors provide participants with the training needed to excel in business. Each mentoring step is a training tool and building block that is carefully calibrated for maximum effectiveness. The VOBRT Education Program provides educational resources to VOBRT Members to become outstanding member of the community with the new skills and knowledge they have acquired while participating. 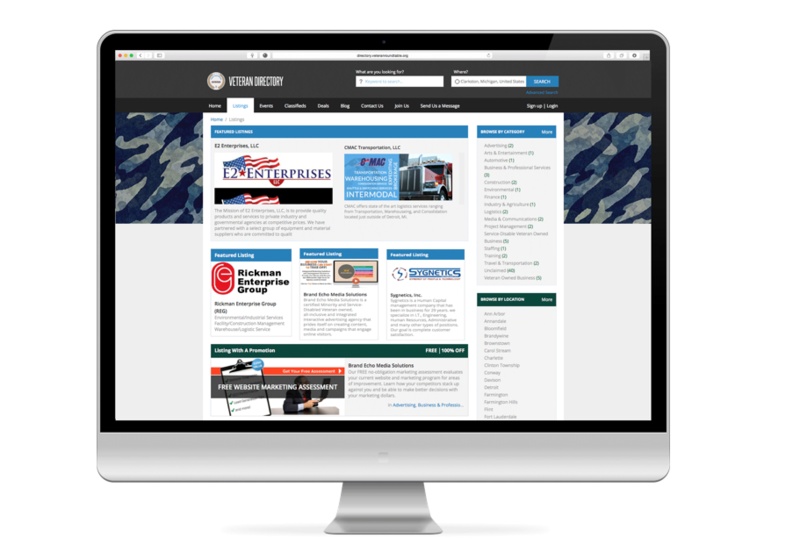 Experienced VOB Members and Subject Matter Experts (SME) speak at each of our events and provide scheduled online webinars on various industry related topics to ensure our members get the right information to be successful as Veteran Owned Businesses.